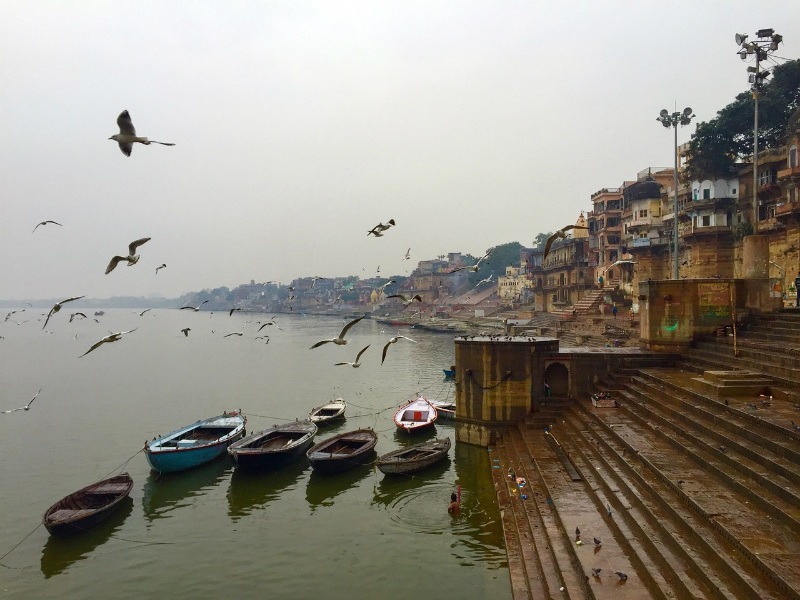 Varanasi, Benares or Kashi as we call it, has lived in purity for the longest time ever. It is not only India’s oldest living city but also the holiest. People from all walks of life visit Varanasi for a number of reasons – to purify their sins and salvation being the top most. Not only that, this colorful city steals the heart of anyone and everyone who has ever been there. 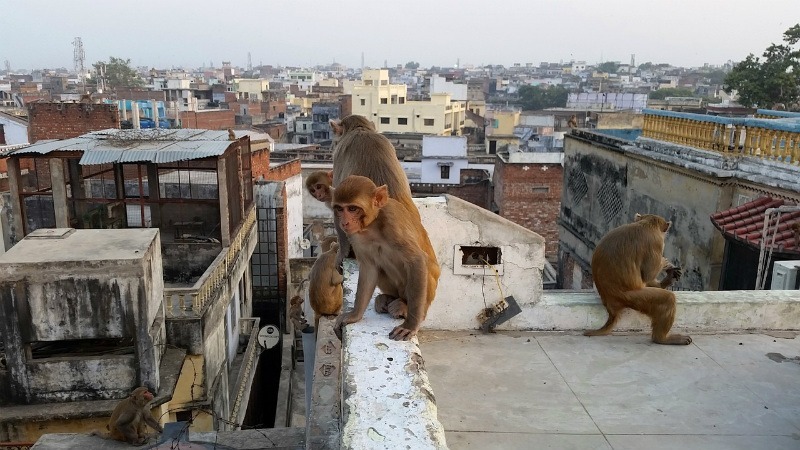 Trust me, it’s only once you visit Benares that you’ll truly know why everyone seems so drawn to the city. 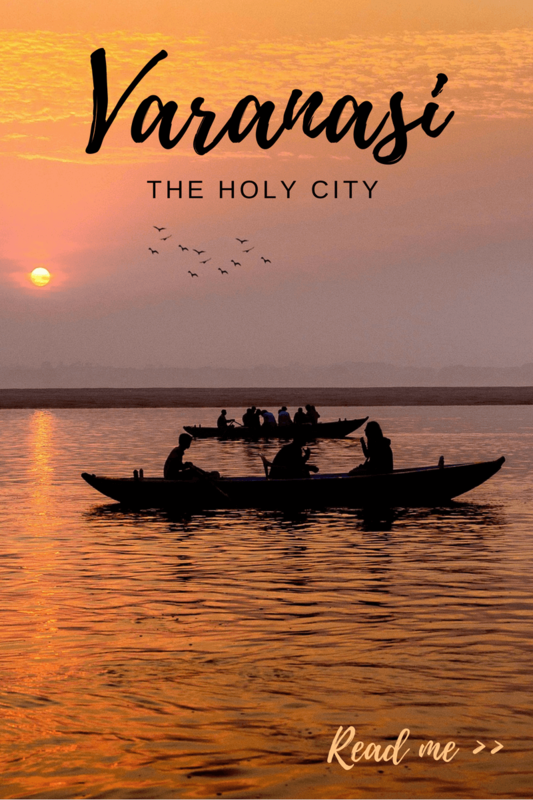 You’ll also recognise the holy city of Varanasi as one of the top reasons why you should visit India in one of my earlier posts. Life in Varanasi begins and ends with mother Ganga. There is very little in the world that compares to how magnificent Ganga aarti is. Amidst all the chaos during the time of the aarti (or prayer), you end up finding peace and order. The incense burning during the aarti is all you will smell from near and afar. Sometimes it is just beyond your understanding as to how and why this place is so calm and tranquil even when there’s no physical element that shows otherwise. 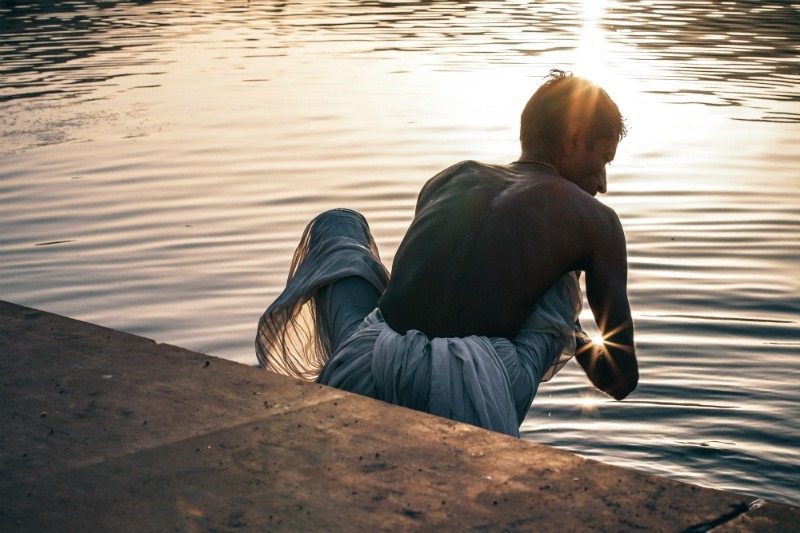 People have such a sense of belonging when they are connected to the river Ganges. You’ll not only see them swimming in the river but also praying and soaking in it for spiritual reasons. 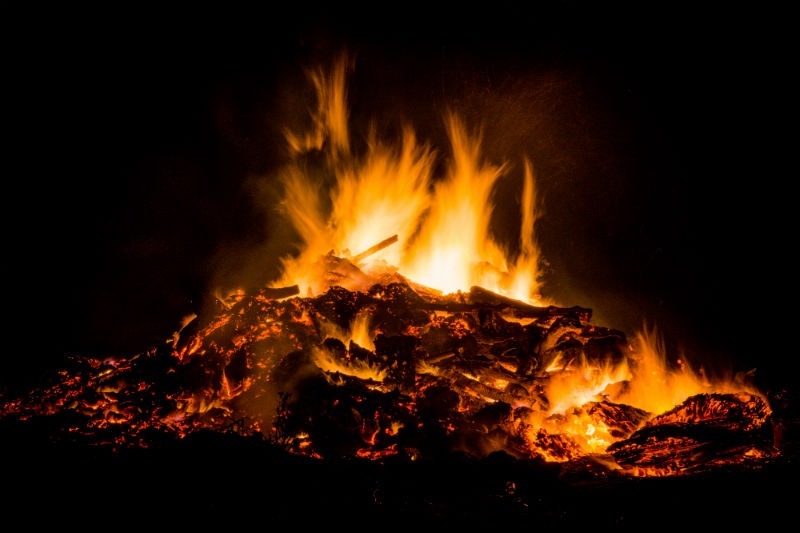 Take a look at this beautiful video of Ganga aarti and you’ll know what I’m talking about. Sunrise and sunset are sights to be witnessed wherever you are. 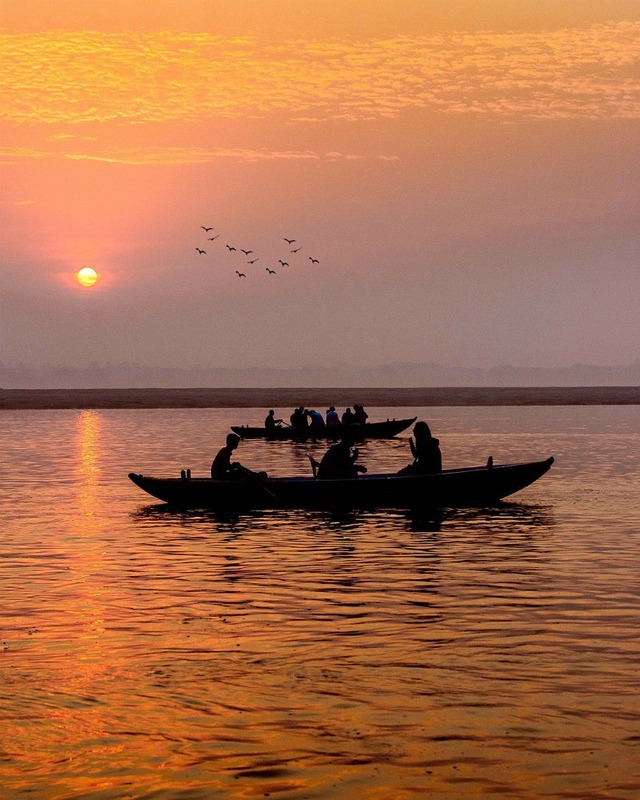 But when you’re in Varanasi, the rays of the rising sun become much more surreal than that of the setting sun. People who want to witness this beauty wake up at 5 am and take a boat ride through the river Ganges. 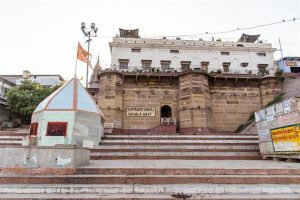 While you’re at it, you’ll witness some of the major contrasts along the many ghats (flight of steps connecting the river). 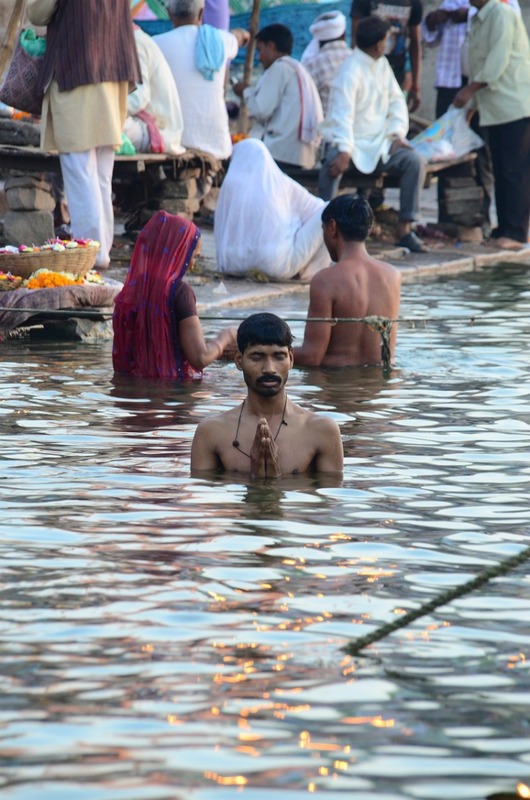 On one of the ghats you’ll see people offering their prayers to both the Sun God and the river Ganges. On the others there will be people doing laundry. It’s a one-of-a-kind experience watching people perform all sorts of rituals. When the rays of the rising sun hit the ghats as well as the many temples and ashrams along the ghats, the picture looks absolutely surreal. 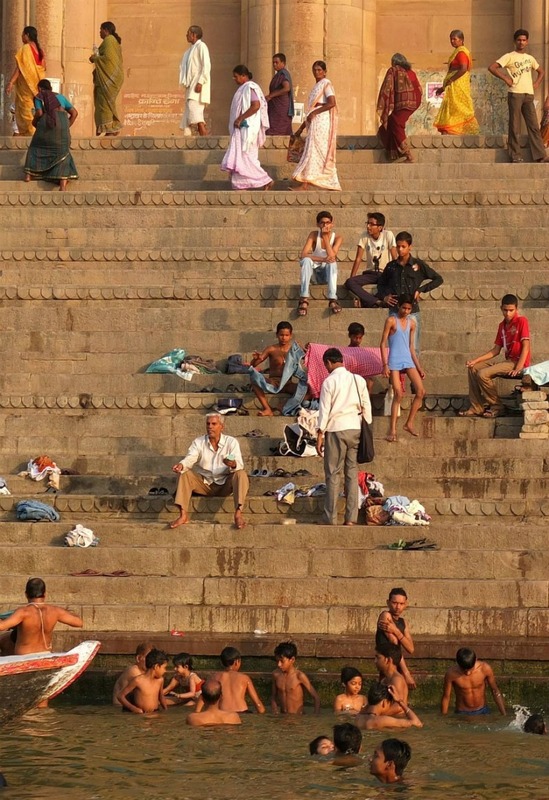 Once you visit Varanasi you come to believe that it is all about the game of life and death. You’ll see people in their last stages of life waiting to be cremated here because it is believed that you attain absolute moksha or nirvana if you die in the city. Maybe that is one of the reasons why Varanasi attracts so many travelers from across the world wanting to spend the rest of their lives here. The union of life and death that you witness in the city is inexplicable. There are ghats like Manikarnika Ghat and Dashashwamedh Ghat that are specifically reserved for cremating the dead. When you enter the city, all you see is over crowded alleys and chaos everywhere. Yet you see people from all corners of the earth roaming about in a state of absolute calm. What is it that these people could not find in their absolutely perfect urban lifestyles where order is of utmost value? You realize that life is much more than the material pleasures. All that matters in the end is how much you loved, helped and cared for those who couldn’t do anything for you. You realize that if you truly want to be happy in life, it is only detachment that will give you the ultimate satisfaction. And you find it nowhere else but in Varanasi. You detach yourself from all the things that life has to offer and come to Varanasi looking for solace, peace and maybe salvation and nothing more than that. Benares not only takes you on a spiritual journey but also gastronomic. In every nook and corner of the city, in almost all of its crowded alleyways, you’ll find street-side stalls selling some of the most delicious food you’ve ever tasted. 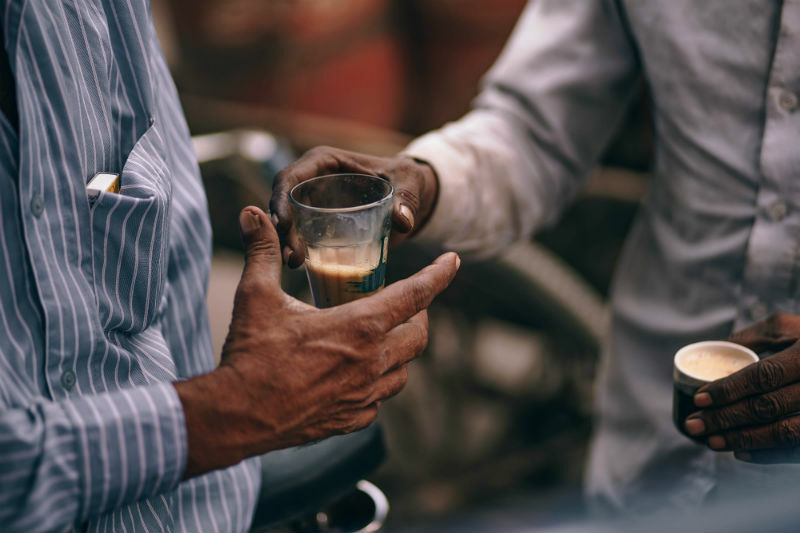 Whether you want to eat at a road side stall (could be unhygienic for you though) or at a high end restaurant with a rooftop view, Varanasi has all the options for you. Not only that, it suits all budgets. For about a dollar or two, you can have a hearty meal for two at some of the famous local shops there. Most of the delicacies in Varanasi are sweet. But no matter what you eat, the whole experience is totally worth it. If you truly want to experience time standing still at your footsteps, go visit the city of Gods and let all the calm and quiet sink in. Enjoy all the luxuries, including body treatments, a golf course and valet parking at this 5-star Varanasi hotel. 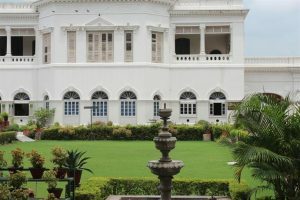 Located close to Sarnath as well as many of Varanasi’s holy temples, Nadesar Palace Varanasi is the perfect accommodation option if you’re looking for a little indulgence. Featuring a rooftop terrace, 24-hour room service and free WiFi, this 4-star art deco hotel in Varanasi offers a unique hospitality experience on the Shivala Ghats. Situated close to many of the main attractions in Varanasi, this is the perfect base to explore the holy city if you’re looking for a comfortable, leisurely stay. Featuring a day spa, swimming pool, rooftop terrace and free WiFi, Hotel Surya Varanasi isn’t your average 3-star hotel. Situated just a short car ride away from Sanarth and the holy temples, this is a great accommodation option if you’re on a slight budget but still want to enjoy comfort and an authentic Varanasi experience. 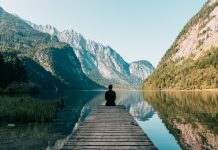 Interested in Varanasi? Pin this article on Pinterest!